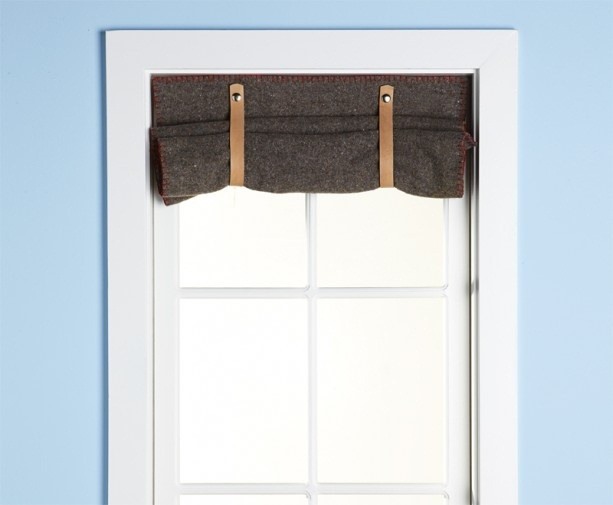 Check out this cool How-To about making a manly curtain from a wool blanket! It is great for a man cave! How to make a window curtain from a wool blanket.